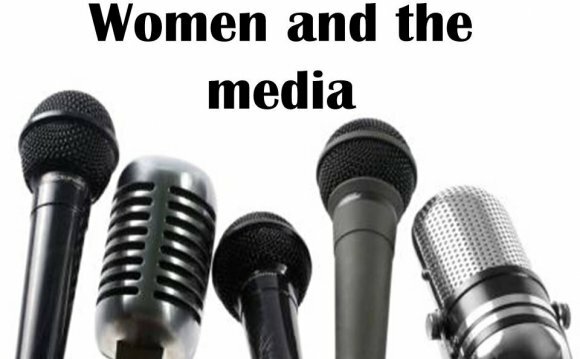 For the second consecutive year, the WMC commissioned its own study of how many women were among the nation’s journalists and the issues they were assigned to cover. Men were more likely to write or report on the topics of politics, criminal justice, science, sports and technology, according to WMC’s “Divided 2015: The Media Gender Gap, a three-month analysis is part of the Women’s Media Center Status of Women in U.S. Media 2015 report. This study looked at the nation’s 10 most widely circulated newspapers, the national evening news broadcasts, the most-viewed Internet news sites and two international wire services.